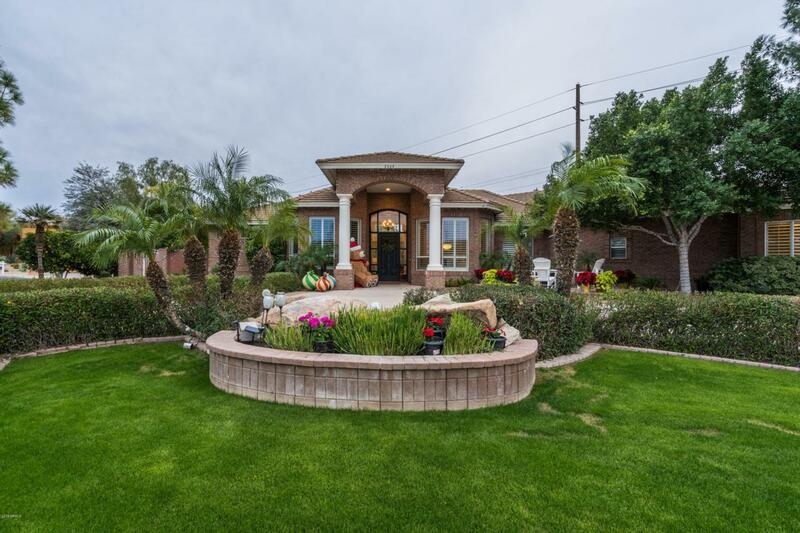 Welcome HOME to this Gorgeous Property Located in Prime Mesa Location & North Ridge Hills! Perfectly Situated within a quiet CUL-DE-SAC & Huge Half acre LOT. 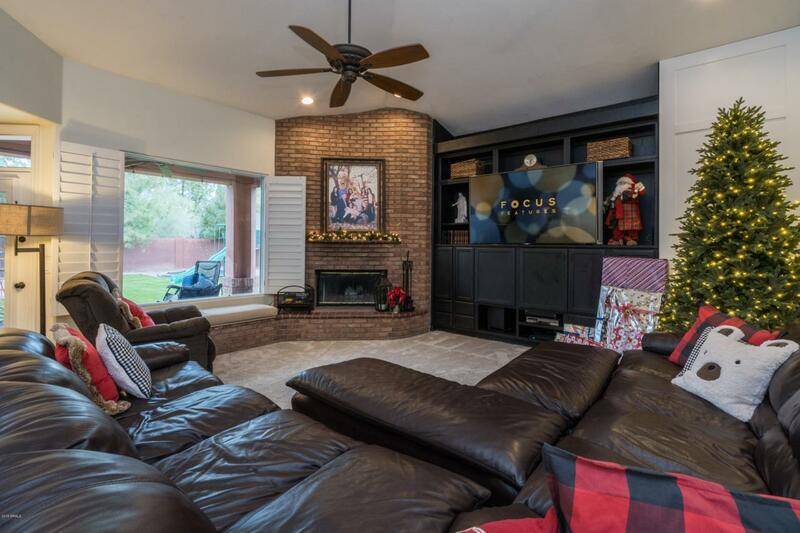 This Home has MUCH to offer! 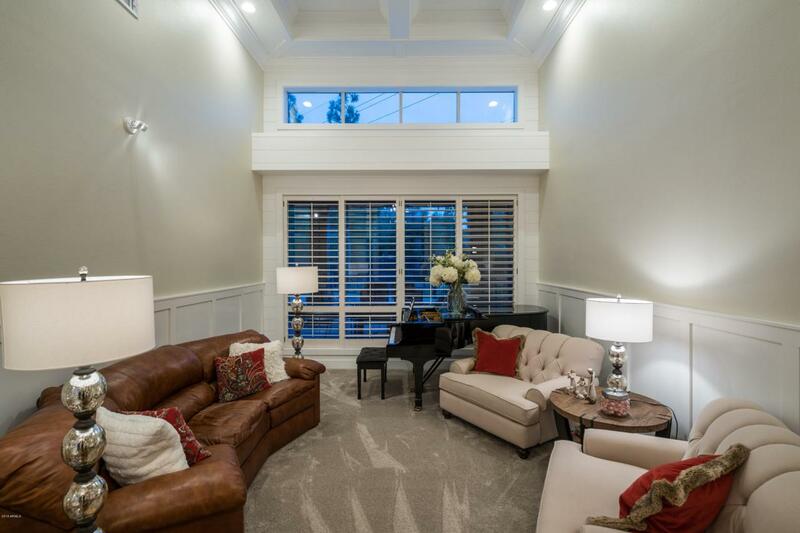 Over 5,000 livable sqft w/ Basement, 6 bedrooms, plus Office, 4.5 baths, exquisite formal Living, Elegant Dining Room & Spacious Family Room w/ fireplace. Spectacular Curb appeal, Circular drive & front Patio area which compliment the Beautiful Entryway & amazing Layout! All of the latest Finishes, Design & fresh new feel, light & Bright t/o! Hardwood Floors, New Carpet & Paint, New Trim Detail, shiplap, Soaring ceilings t/o with coffered Ceiling detail & brickwork t/o! 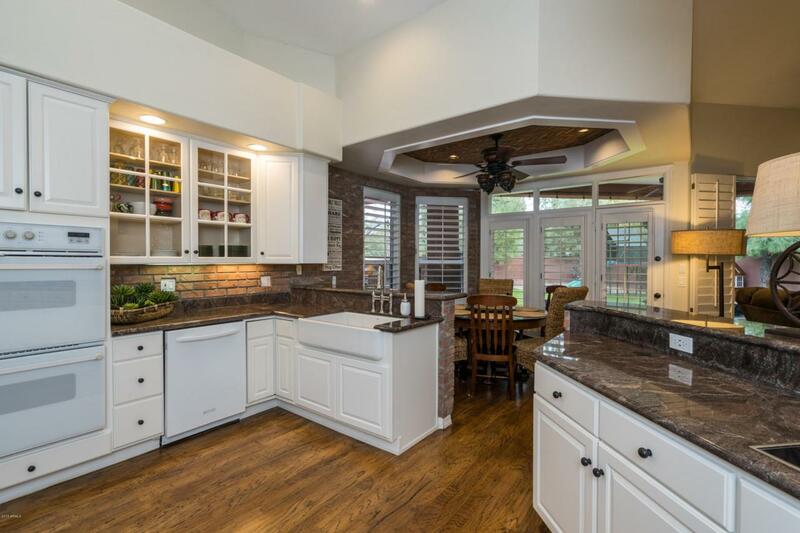 Entertain in this Stunning Kitchen with fresh white glazed Cabinetry, Granite tops, Farmhouse sink & Double Ovens.